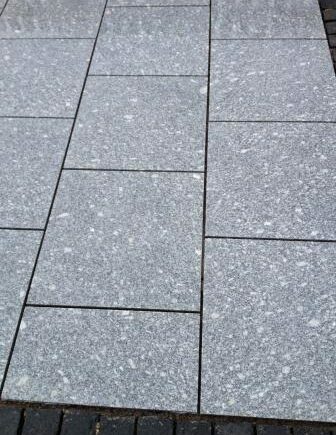 For contemporary minimalist style with maximum effect, Natural Granite Paving is hard to beat. 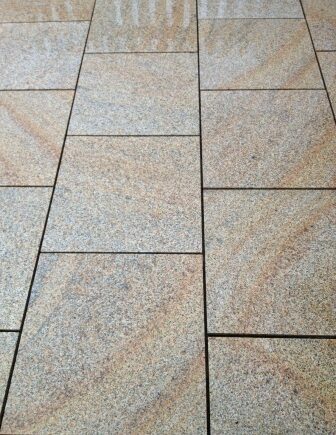 The colour, straight machine cut edges and textured top surface provide a dramatic backdrop to architectural type planting. 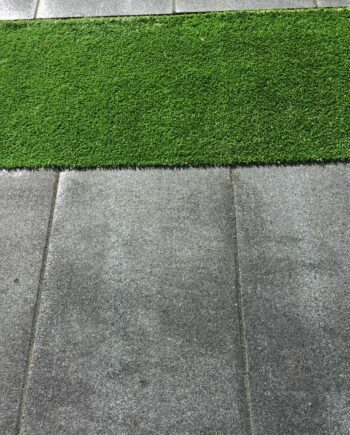 While randomly laid setts are ideal for borders, driveways or larger patio areas, in either a traditional or contemporary setting.